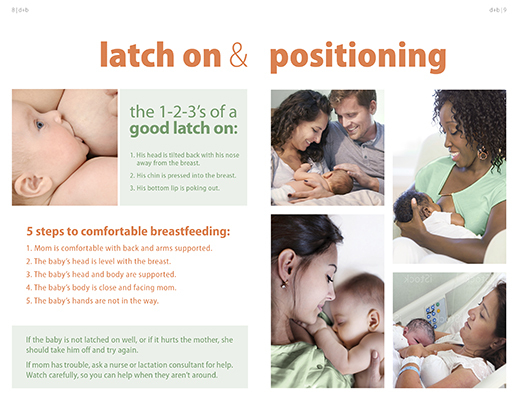 Learn about the companion guide for moms! 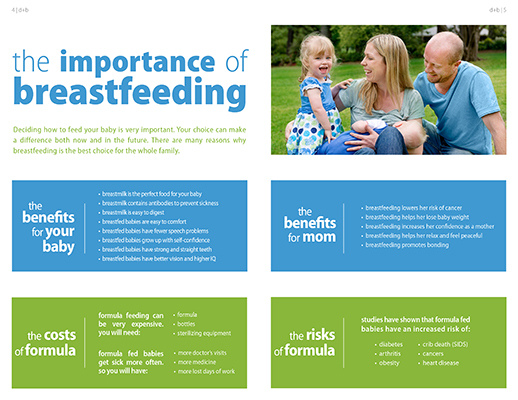 A supportive and informed father can make a great impact on breastfeeding success. 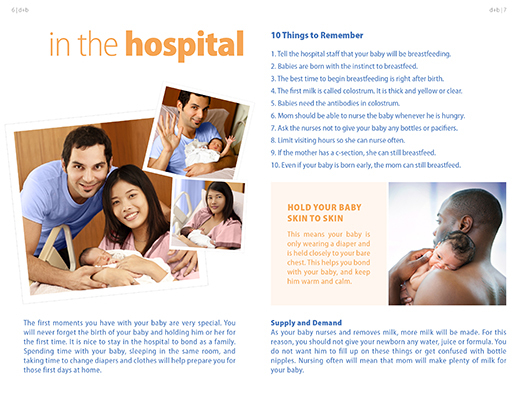 A supportive and informed father can make a great impact on breastfeeding success. 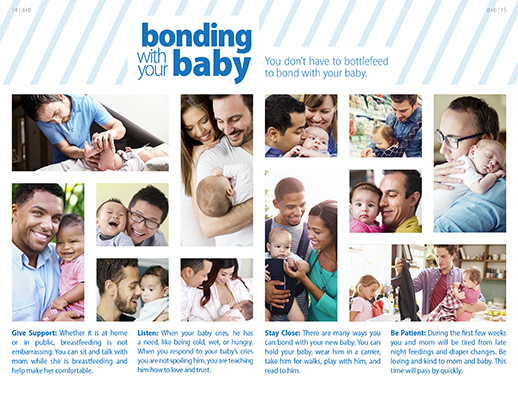 dad+baby makes it even easier for dads by giving just the right amount of information! 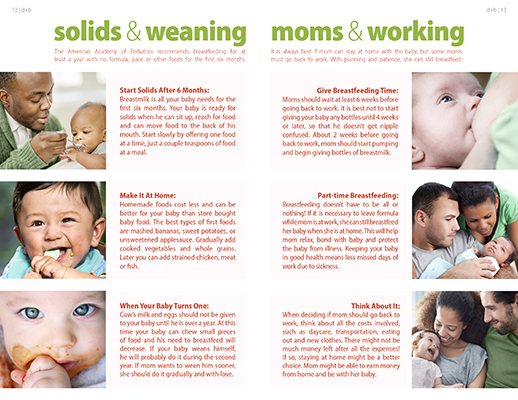 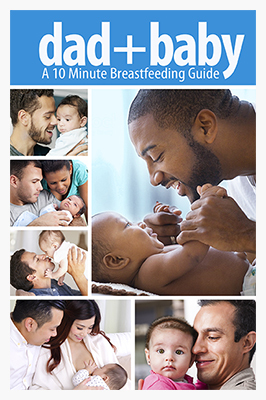 This mini magazine style booklet tells what every father needs to know about breastfeeding. 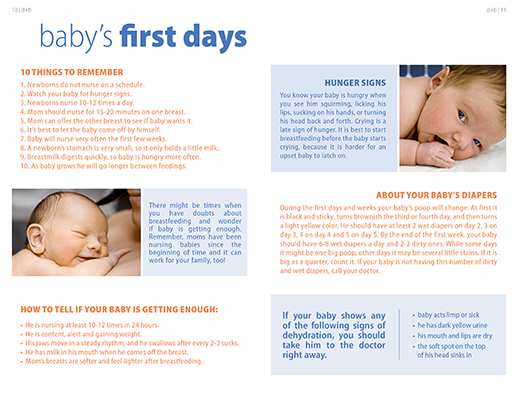 Dads will learn what to expect the first few weeks and realize the many things they can do to help.